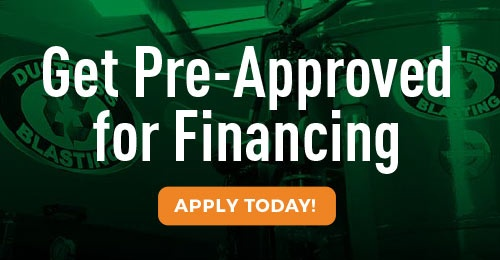 Unlike most start up businesses, which can cost hundreds of thousands of dollars, you can own your Dustless Blasting equipment for the cost of a nice pickup truck. Hundreds of contractors have used this remarkably affordable machine to supplement their income or quit their day jobs. Each unit is self-contained, so you’re ready to start blasting as soon as you pick up your machine. The most popular machine with our contractors is the DB500 Mobile XL, which includes room to store a pallet of materials. The DB500 Mobile S is also a common choice, because it fits in a standard garage. Click here to read a detailed breakdown of our different equipment options, and to find out which is the right choice for you. Marketing materials which can help jump start your business! 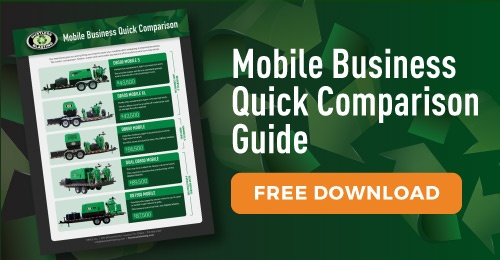 The fact that your business is mobile gives you a huge advantage over competitors. Customers will appreciate that they don't have to transport bulky items to another location because you can come to them! 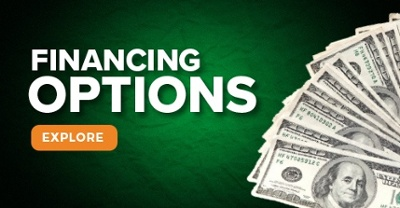 All in all, starting a Dustless Blasting business is incredibly affordable. What’s more, our profitable business model allows you to make more in an hour than many people make in a day! So what are you waiting for? There has never been a better time to take control of your financial future. 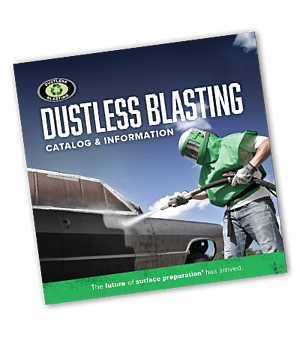 Blog post: Which Dustless Blasting Machine Should I Choose?